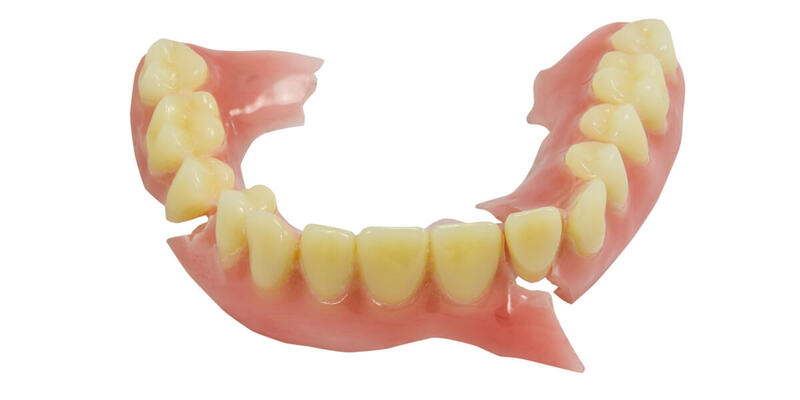 Dentures need relining or repairing from time to time. Dentures can crack, teeth can break, repairs can be done usually on the same day. Relines are done when the gums in the mouth shrink, your gums are constantly shrinking all the time. After an immediate denture, there is always massive shrinkage causing your denture to be ill fitting. The same occurs after 5 or 6 years of wearing your denture, a reline is needed. Your Denturist will take the necessary impressions for a reline or repair and make your denture fit and function like new again.